Just so you all know, the Fighter Verse Song Team (including me) has finished their new CD. It’s Set Two! 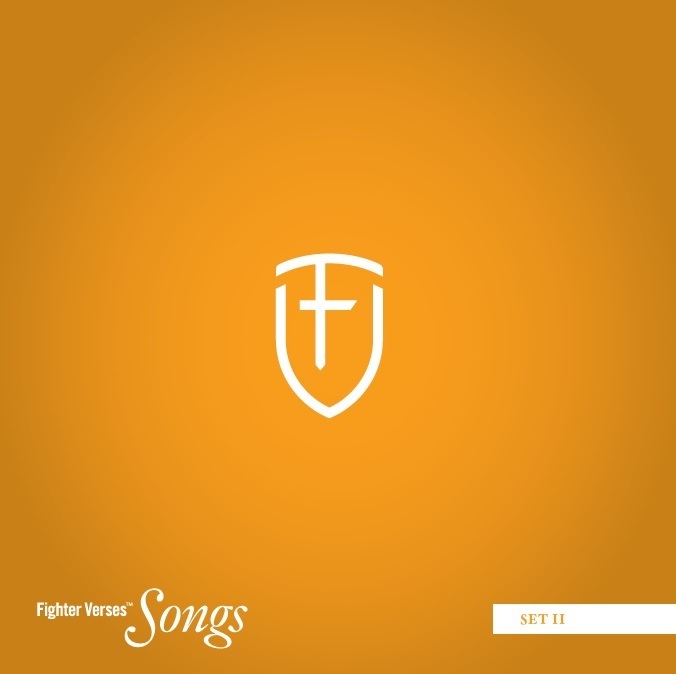 You can go read the information page about the new CD over at the Fighter Verse Song Blog.